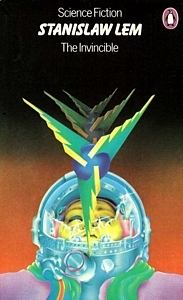 The science fiction banner that David Pelham introduced across the tops of sf covers in 1972-73 was retained for most of the decade, along with black backgrounds, centred typography and a purple Penguin logo in the top right corner. 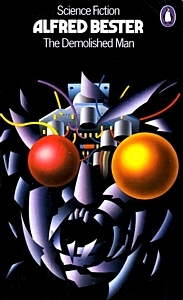 But while the artwork on earlier covers had identified the books as part of a series, this was less obvious for the books that followed, as the style varied greatly from cover to cover. 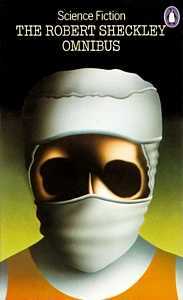 The trend was started by Pelham himself in 1974 and continued by a number of freelance illustrators whose work began appearing on Penguin sf covers in 1975. Published by Penguin Books April 1974 with a cover illustration by David Pelham. 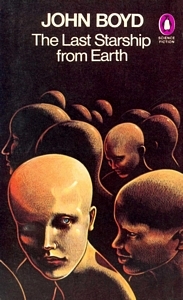 1974 reprint with a cover illustration by David Pelham. 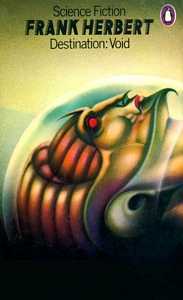 David Pelham's cover for the 1974 reprint of Tiger! Tiger! was one of the covers he discussed when invited to speak at '70 Years of Penguin Design' at London's V&A Museum in 2005. In his talk, Pelham quoted from the blurb on the book's back cover and praised the 'gifted copywriter' at Penguin who had written it, Meaburn Staniland. What Pelham did not mention (and perhaps did not know) was that his former colleague was also an sf author. Staniland's novel about time travel, Back to the Future, was published in 1947 but has been out of print ever since, though its subject and title reappeared in 1985 as a Hollywood movie by the American director Robert Zemeckis. However, the film does not credit Staniland's novel and it is not known if Zemeckis knew of it. Staniland's blurb for Tiger! Tiger! describes the novel's protagonist Gully Foyle as a 'liar, lecher, ghoul, walking cancer. Obsessed by vengeance, he's also the twenty-fourth century's most valuable commodity – but he doesn't know it. 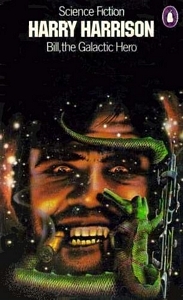 His story is one of the great classics of science fiction'. Pelham agreed, and wanted a portrait of Foyle on the cover, but as he explained, 'you can't depict such a portmanteau character in a conventional portrait because his likeness is no more than a cleverly arranged series of words'. So Pelham created 'a composite portrait made out of debris' in homage to the sixteenth-century Italian painter and 'first surrealist' (who famously did it with fruit) Guiseppe Arcimboldo. 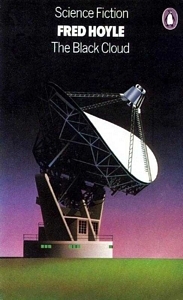 Pelham then added Foyle as a little white spot adrift in space near the portrait's eye, 'because that's where we first come across him, barely getting by, living in the tangled remains of a drifting spaceship that has exploded'. And having Arcimboldo'd Bester once Pelham did it again for The Demolished Man, though with a title like that he could hardly have done otherwise. 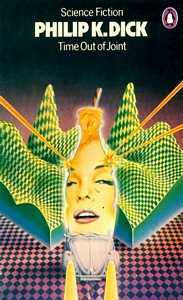 Twelve short stories and a novella, Immortality Inc., first published in 1973. 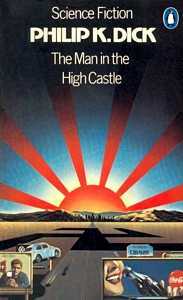 Published by Penguin Books May 1975, with an introduction by Robert Conquest. 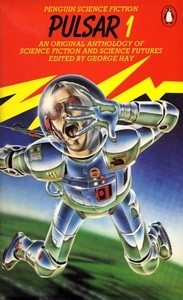 An anthology of thirteen short stories, first published in 1974. Published by Penguin Books May 1975 with a cover illustration by David Pelham. • Kit Reed : Great Escape Tours, Inc.
• Isaac Asimov : That Thou Art Mindful of Him! 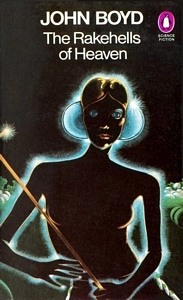 1975 reprint with a cover illustration by David Pelham. 1975 reprint with cover photography by Ian Vaughan. 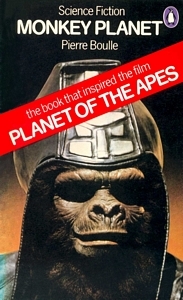 Planet of the Apes was a hugely popular film but few would have known that it was based on Monkey Planet so when the book was reprinted in 1975 Penguin advertised the fact on a large red sash. This no doubt helped to shift more copies but it spoiled an otherwise great cover. 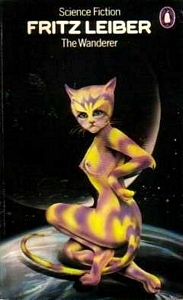 1976 reprint with a cover illustration by Bob Fowke. 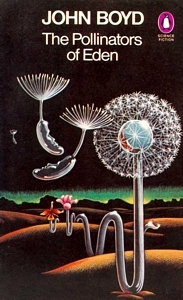 1976 reprint with a cover illustration by Peter Goodfellow. 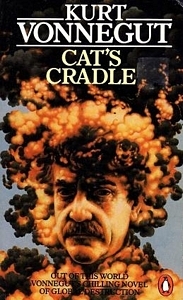 1976 reprint with a cover illustration by Philip Castle. 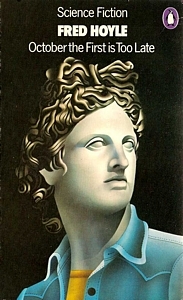 1976 reprint with a cover illustration by Peter Tybus. 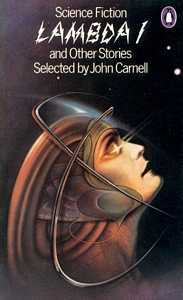 1976 reprint with a cover illustration by Mike Little. 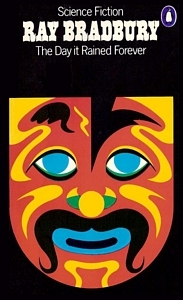 First published in 1964 as Niezwyezony. Published by Penguin Books April 1976 with a cover illustration by Peter Tybus. 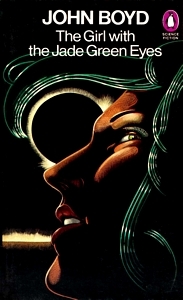 1977 reprint with a cover illustration by Joe Petagno. 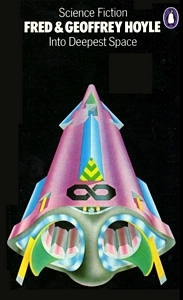 Published by Penguin Books January 1977 with a cover illustration by Peter Tybus. 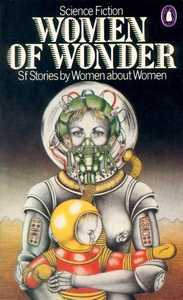 A poem and twelve short stories 'by women about women', first published in 1974. Published by Penguin Books July 1978 with a cover illustration by Candy Amsden. 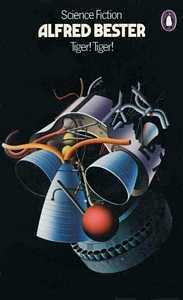 An anthology of science fiction and science futures, first published by Penguin Books December 1978 with a cover illustration by Adrian Chesterman. 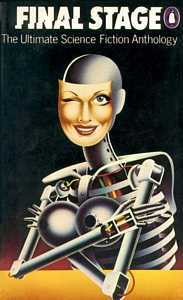 An anthology of thirteen short stories, first published 1970. Published by Penguin Books 1978 with a cover illustration by Peter Cross. • Igor Rosokhovatsky : "One Less"
• Vladimir Sheherbakov : "We Played Under Your Window"
For The Ultimate Threshold and John Boyd's novels the science fiction banner was dropped from the top of the cover and a small label was placed beneath the logo, like Alan Aldridge's sf covers in 1967 and Franco Grignani's in 1969-70. 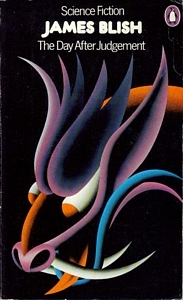 Published by Penguin Books June 1978 with a cover illustration by Peter Cross. 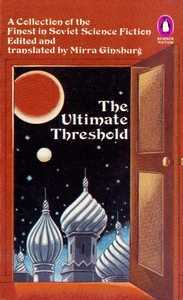 John Boyd was a pseudonym used by the American author Boyd Upchurch. Published by Penguin Books July 1978 with a cover illustration by Peter Cross. 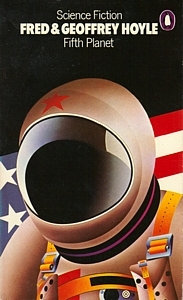 Published by Penguin Books August 1978 with a cover illustration by Peter Cross. Published by Penguin Books April 1979 with a cover illustration by Peter Cross. 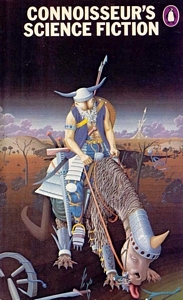 1980 reprint with a cover illustration by Justin Todd.